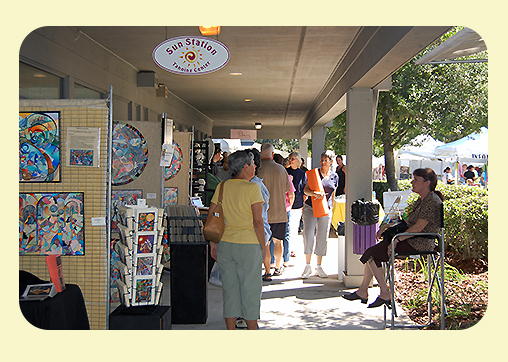 Two day festival of juried fine arts and fine crafts under the covered walkways and on the grassy areas and plaza of Thornebrook Village. There are 125 premium spaces available for the artists' booths, and additional space for entertainment and children's activities. Occured on October 21st and 22nd, 2017.